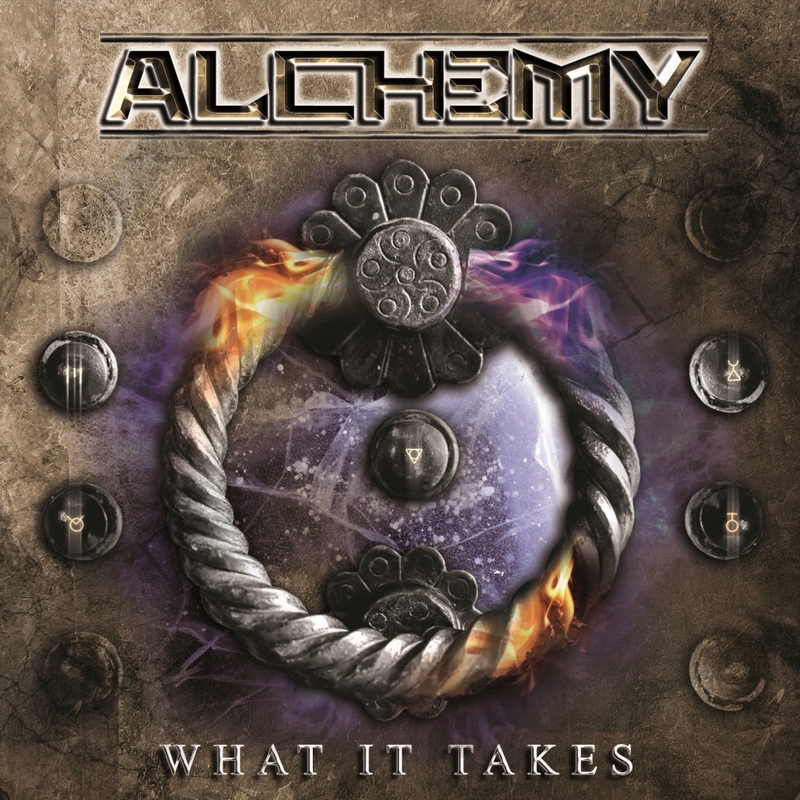 28-02-2019 - Street Symphonies Records & Burning Minds Music Group are excited to announce the digital release of "What It Takes", second single taken from "Dyadic", new studio album by Italian melodic hard-rockers Alchemy, scheduled for release on March 29, 2019. 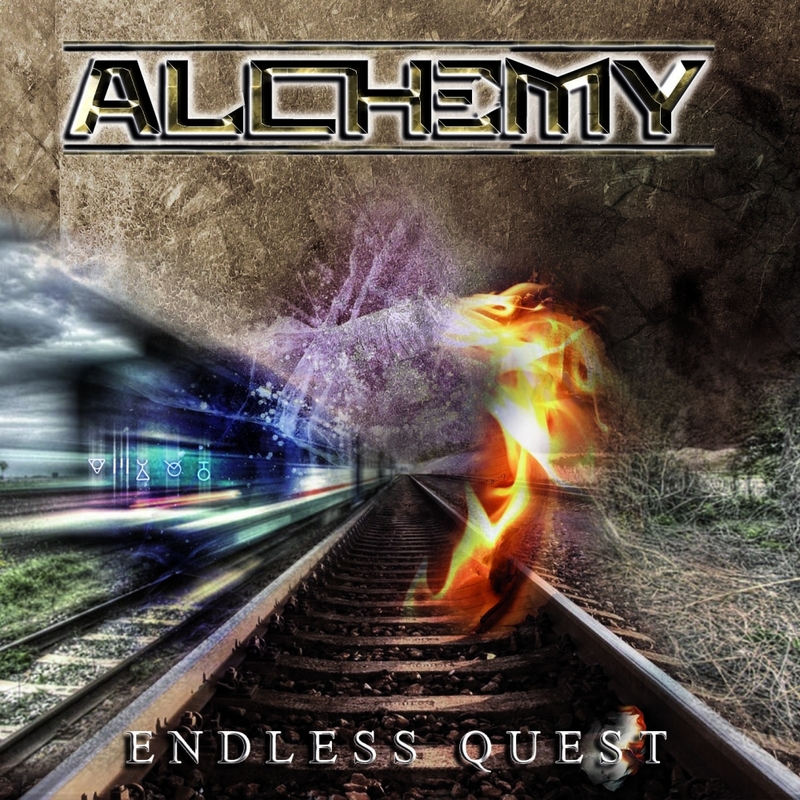 05-02-2019 - Street Symphonies Records & Burning Minds Music Group are excited to announce the digital release of "Endless Quest", first single taken from "Dyadic", new studio album by Italian melodic hard-rockers Alchemy, scheduled for release on March 29, 2019. 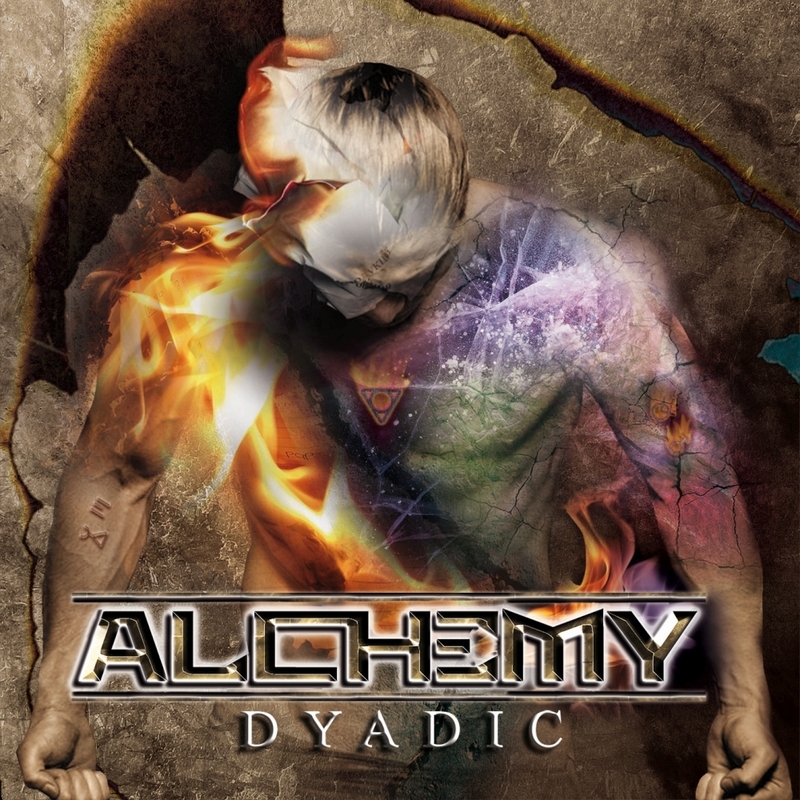 21-01-2019 - Street Symphonies Records & Burning Minds Music Group are proud to announce the details of "Dyadic", the second official studio album from Italian melodic hard-rockers, Alchemy. 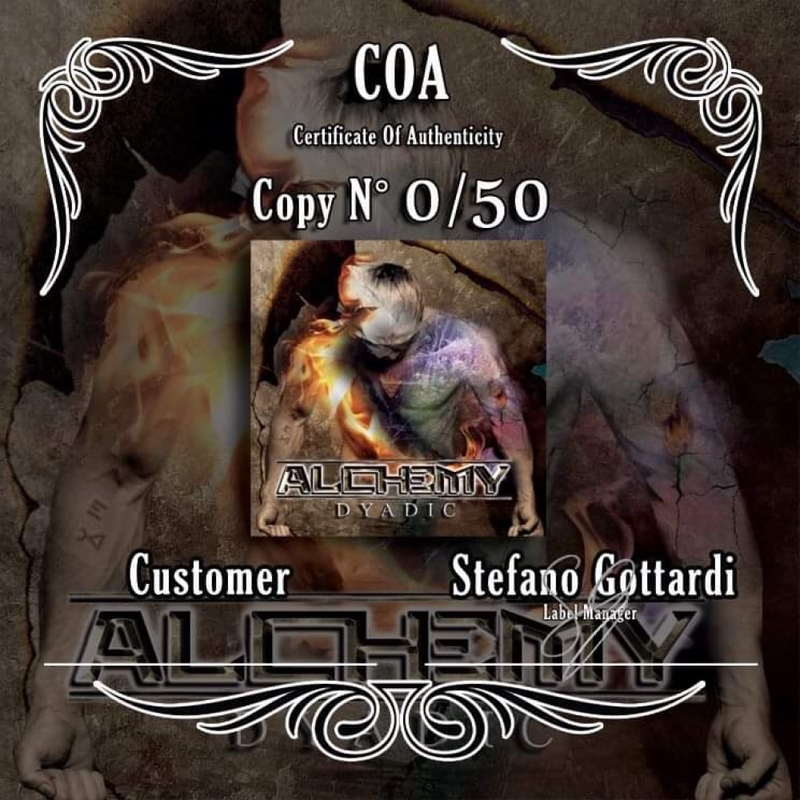 Street Symphonies Records & Burning Minds Music Group are excited to announce the digital release of "What It Takes", first single taken from "Dyadic", new studio album by Italian melodic hard-rockers Alchemy, scheduled for release on March 29, 2019.